Battlefield 4 Second Assault will be available post launch first for Xbox One consumers. This Premium expansion pack will feature four of the most fan-favorite maps from Battlefield 3, redesigned to take advantage of our advanced Frostbite 3 engine and enhanced to include new multiplayer features from Battlefield 4. 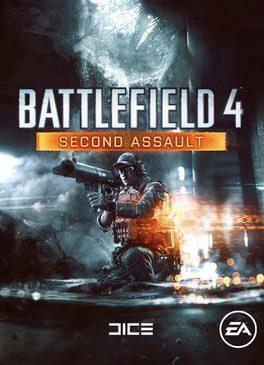 Battlefield 4: Second Assault is available from 6.99 to 19.99 from 1 shops.